Barnaby forgets he is just the Deputy Prime Minister and starts making major decision announcements for clearing it with the Prime Minister. Barnaby wants to relocate and entire government department to his own electorate in New England in the city of Armidale. The fall out from this could get interesting. 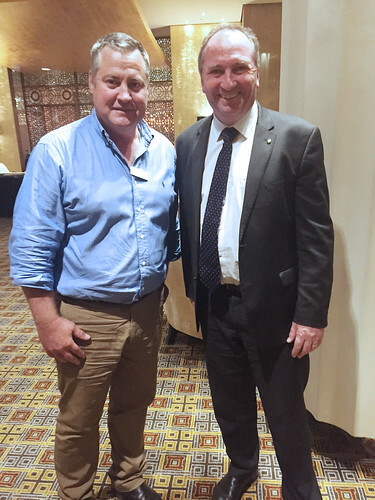 Barnaby Joyce as Deputy Prime Minister isn't interesting at all but his major screw ups will be.